S – Goals need to be specific. How many sales do you want to make this year? Who will your target clients be? What will you do to reach them? When will you work toward this goal and when is your end date for reaching it? Where will you find the clients and the time? Why is this goal important (for income, for growth, for personal achievement)? M – Goals also need to be measurable. If you can’t measure it there’s no real way to determine if you are on the right track or where you can improve. It can be helpful to break out the goals into smaller time frames to adjust as necessary when measuring. For example, if you want to reach 15 new potential clients within 5 days – you can analyze your results and make changes as needed. Perhaps that was too easy and you need a higher goal or perhaps that was too hard and you need to look at why. A – Goals should be achievable. Setting unachievable goals will defeat the purpose. R – Establishing realistic goals is important too. What do we mean by realistic? For new REALTORS, setting an income goal of $500,000 for your first year is not realistic, even with Nashville’s hot market! T – Goals need a deadline. Saying you’ll sell 5 houses sometime doesn’t really create the same urgency as selling 5 houses within 12 months. We all need a firm deadline to keep us focused, motivated and actively working toward our goals! 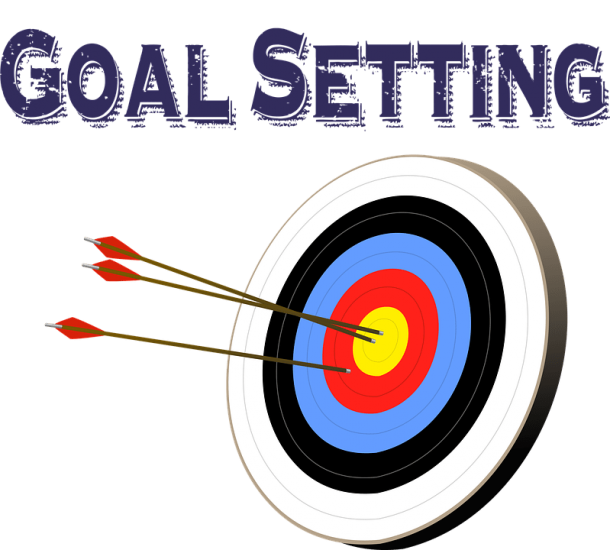 If you’d like to know more about how DeSelms Real Estate can help you with setting goals, call us today at 615.550.5565!